Annual turnover at Bradford-based car dealership group JCT600 has passed the £1 billion mark once again, as sales grew by an impressive 12 per cent last year. The family-run dealership group, which has several showrooms across Derbyshire, Lincolnshire, and Nottinghamshire, recently posted turnover figures of £1.145 billion in the year until 31 December 2015. Pre-tax profits also grew slightly from £18.56 million to £18.61 million during the same period. With new business and sales figures continuing to grow year-on-year, UK car dealers may be thinking of adding more stock to their showrooms. If so, it's important that they remember regularly to update their motor trade insurance and road risks insurance to ensure that their changing quotas are always completely covered. 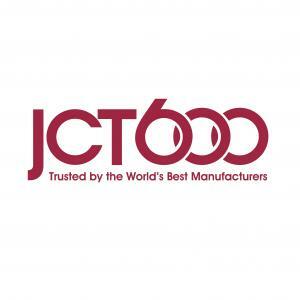 The majority of the increased sales at JCT600 came through the selling of new vehicles, which rose by 10 per cent — this compared favourably with an industry-wide average of 6 per cent for the brands in which the car dealership group deals. Meanwhile, aftersales performance for JCT600 also improved, with turnover rising by 12 per cent and gross profits jumping 13 per cent. Nigel Shaw, the group finance director at JCT600, said of the recent sales figures: “The economic outlook has improved significantly in the last few years and, once the Brexit debate is behind us, we expect business and consumer confidence to remain buoyant going forward.